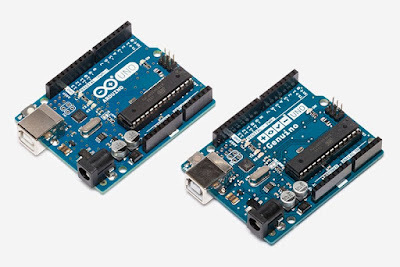 Arduino is open Source electronics platform. It helps to design , modify or build according to need. 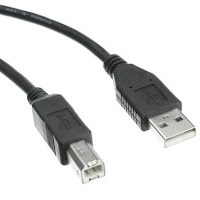 An easy Hardware and Software are able to read and write data and signals. Types of Arduino Board ? Which Arduio Board is best for learning First ? Where to buy Arduino ? 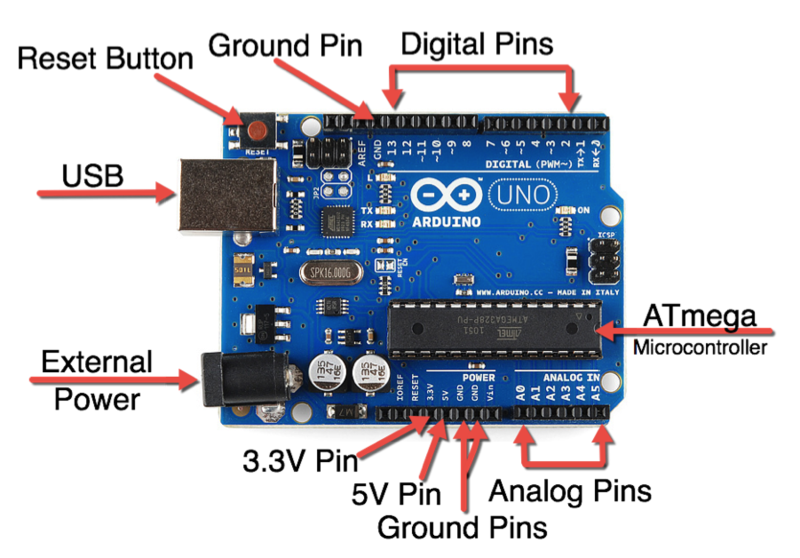 Using an Arduino simplifies the amount of hardware and software development you need to do in order to get a system running. 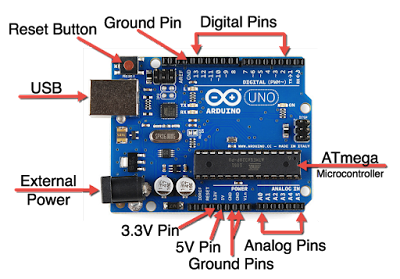 The Arduino hardware platform already has the power and reset circuitry setup as well as circuitry to program and communicate with the microcontroller over USB.